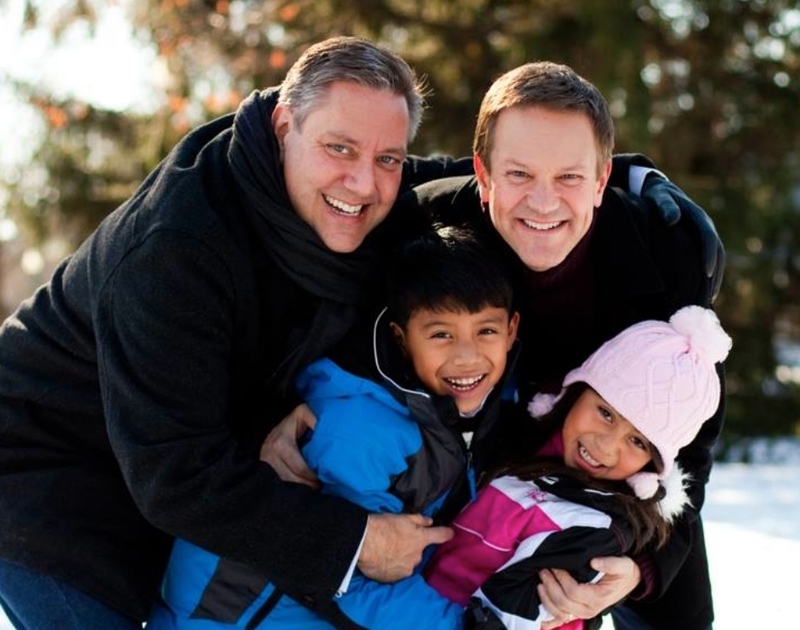 This fund was established in memory of Chris Bradley, chief meteorologist for WBNS-TV (Channel 10). Chris was an active member of the Columbus charitable community, his church, and a loving father and husband. Contributions to this fund will be used to support causes and organizations that he deeply cared about.